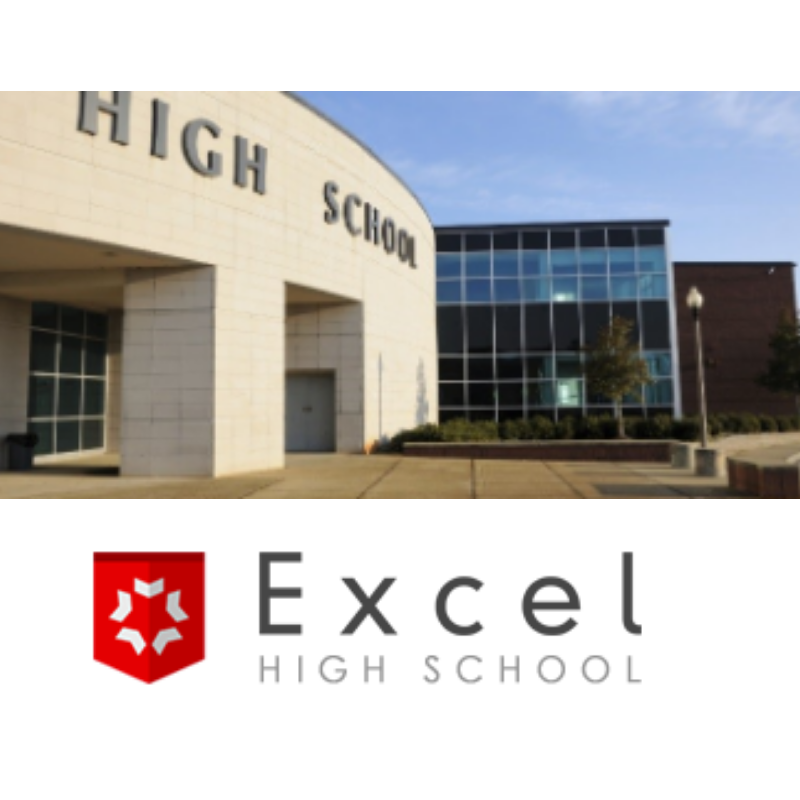 Excel High School offers flexible and affordable options to complete a high school diploma online. Excel High School’s online courses come complete with Highly-Qualified Instructors and everything you need to graduate from an accredited online high school. Our online high school diploma programs are 100% self-paced and can be completed at your own pace.